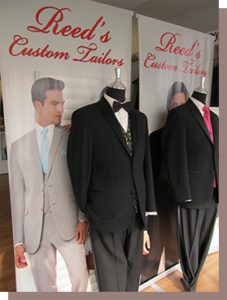 Reed's Custom Tailors | Before you rent your tuxedo, try it on and feel it. We then tailor it for you. 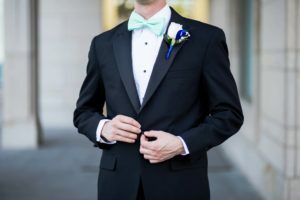 Are you a guest attending a Spring wedding soon and need alterations? 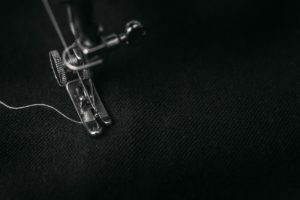 If you need a repair or alteration made for your formal wear – whether it be suit, tuxedo or gown – you can trust Reed’s Custom Tailor! 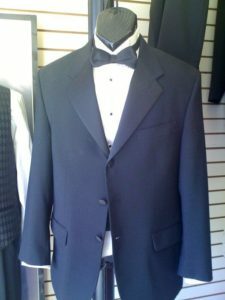 Contact us to help you with the right fit for your formal wear in Falls Church, VA.